The FAAM identity is designed to be a strong, recognisable mark that can be flexible in its application. A few basic rules will help to maintain a consistent feel across our communications. FAAM users should display the FAAM logo on any promotional or corporate materials they produce, including presentations, reports and websites. Be careful not to distort or change the logo in any way, always use the version provided by FAAM. When you resize the logo, ensure that ‘maintain aspect ratio’ is selected in your software package. To avoid legibility issues, the logo should be displayed at a minimum of 15mm wide for print, and 80px wide on digital screens. A reasonable clearance zone should be applied when positioning the logo, this makes sure the logo has enough space around it to be legible alongside other objects.  The margin around the logo should be equal to the width of the FAAM logotype. 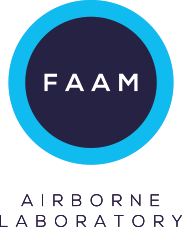 The FAAM organisation has multiple stakeholders involved in its operation. The FAAM logo has been designed to sit simply alongside other logo identities. Information about our stakeholder branding and logos can be found via their websites, the National Centre for Atmospheric Science, the Met Office, Avalon Aero, and the Natural Environment Research Council.